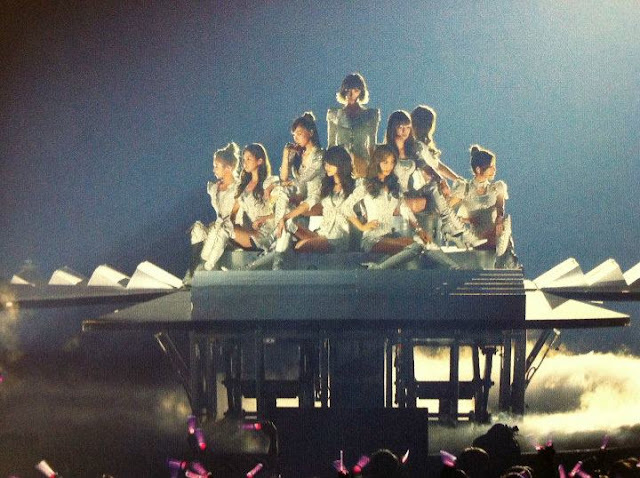 This is my Girls' Generation! Come on and move it put your hands up in the air! Everybody lose control and hands up in the air!